The Timeline for Dersingham will include many articles about all eras of history of the village from its early beginnings to present day and they will be progressively detailed here. 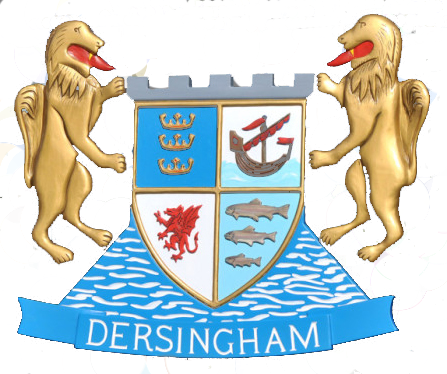 To identify the scope of the research covered the first item is a chronological summary of the village's history which has been significantly derived from "The Dersingham Chronicle" compiled by Mr A (Bert) Haslam in 1993. Full acknowledgement is given and further details can be found in the booklet if a copy can be located.